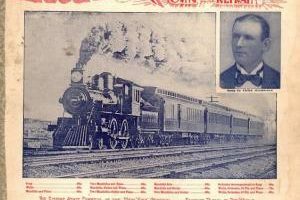 “In the Baggage Coach Ahead” is a great example of the sentimental ballads that became popular in the United States during the 1890s. The classic ballads were maudlin tearjerkers, narrative tales of lost love or dead mothers designed to pull at the heartstrings. The Book of Negroes is an extraordinary historical resource, a meticulous list drawn up by the British authorities between May and November 1783, in which they recorded the personal details of some 3,000 African Americans evacuated from New York. 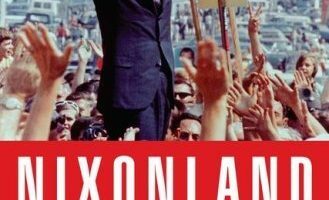 Rick Perlstein traces the antecedents of contemporary American politics to the period 1965-1972, presenting Richard Nixon as a central figure in creating a foundation for today’s bitter partisanship. 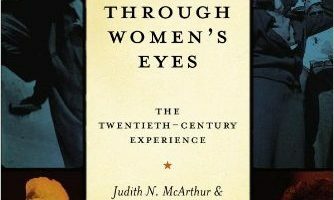 As one of the students in my U.S. women’s history class put it, “Women are just like men; except that they are different.” For all that men and women have had in common these many millenia, women’s experience has often been different. 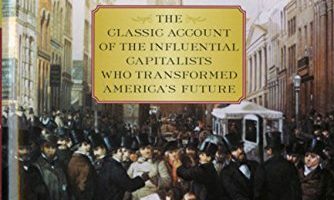 During the quarter millennium since American independence, two institutions and sets of values have come to characterize American society: democracy and capitalism. 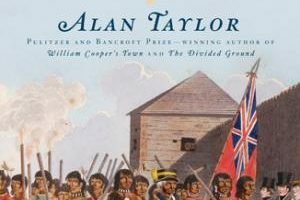 The War of 1812 was not a war between two nations, but rather a civil war, in which “brother fought brother in a borderland of mixed peoples.” Alan Taylor focuses on the U.S.-Canada borderland, which stretched from Detroit to Montreal. 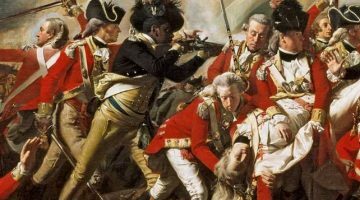 Before the war, the distinctions between British subjects and American citizens in the region remained uncertain. 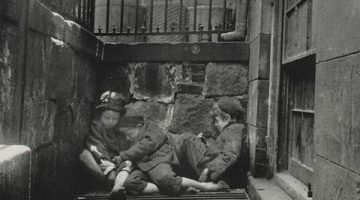 History can sometimes surround us – sometimes it’s even underfoot. 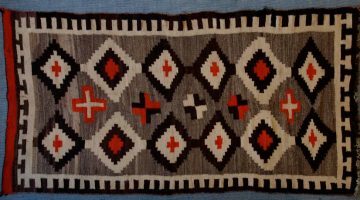 This rug, from the Art and Art History Library Collection at the University of Texas, represents the kind of textiles that were made by skilled Navajo weavers and sold on the Navajo reservation from the late 19th into the early 20th century. 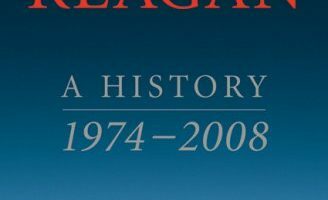 Historians often define political periods in the United States according to the dominant president of the era. Arthur M. Schlesinger, Jr., most famously wrote of an Age of Jackson, and other scholars have proposed Ages of Jefferson, Lincoln, and Franklin D. Roosevelt. 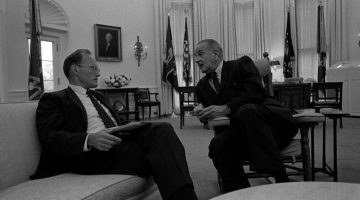 Why did the United States choose to fight a major war in Vietnam? The question has bedeviled scholars almost since President Lyndon Johnson made the decision in 1965.